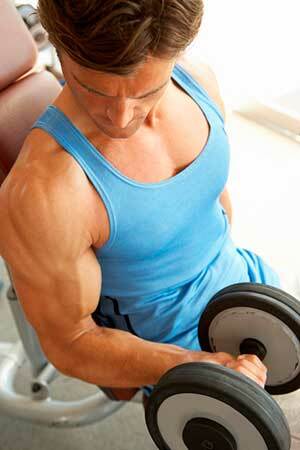 Muscle Building supplements. Here is a class of supplement which could include testosterone boosters and growth hormone stimulators, but what about the pills that help you pack on some muscle, which don’t necessarily fall squarely into these hormone categories? 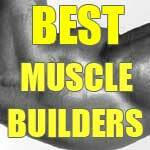 Well, this is the aim of this summary; to help you find the best products available to help you build muscle. 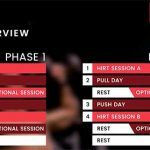 They might have elements of natural anabolic hormone boosting, but there are other mechanisms which can be utilized, and sometimes for better results. Check out these products and see for yourself. At the time of writing this article, Muscletronic is a relative newcomer to the sports supplement market. And, without trying to make it seem too much like a one-horse race, it sets the bar rather high for its competition. The formula is a combination of some of the most proven ingredients available, and at very effective dosages. As implied by the name, it has been designed to increase muscle definition and promote anabolism, through a few pathways. Yes, it boosts the necessary hormones, but it also contains inclusions which increase muscle force via a neurotransmitter boost. 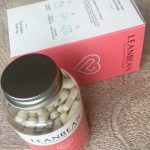 This nootropic element makes it all the more intriguing as it works not only to connect your mind with your muscle power, but clears away fatigue and heightens your drive, not to mention your mood. There is more though, the same ingredients are synergistic and multi-functional, making Muscletronic a boutique fat burner as well. Effective use of these compounds is as important as dosage, because the combination of 3 or 4 that work in concert with one another makes the whole product so much more powerful than the sum of its parts. Muscletronic is the best example of how the sports nutrition industry is evolving to meet the needs of people working to carve their physique. 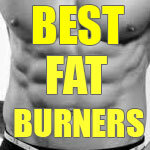 Cut fat, sculpt definition, stay driven. 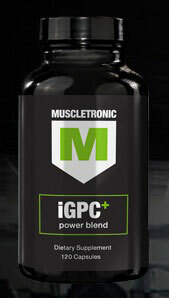 That’s Muscletronic iGPC. 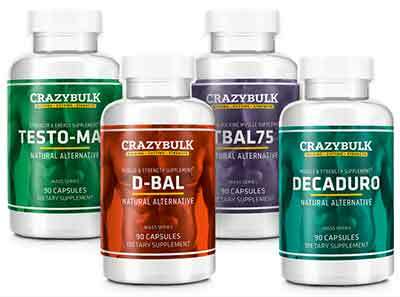 This is a company that offers the complete coverage of products for everything you could imagine you need from a bodybuilding, weight loss and sports performance supplement range. They take a rather blatant approach for the majority of their products, in that they have very purposely formulated a safe and legal alternative to many of the most infamous underground drugs. Don’t let this detract from the clever way they have organized everything, so that you, the customer, can make a huge variation of combinations, or ‘stacks’ from the individual products. If you find something you like within their range, then you can avail of their special offers and just load your basket with that. There is however pre-built stacks aimed at bulking, cutting and strength. And then there’s the Ultimate Stack! Check them out, or read our review and then check them out. If you think it the name sounds familiar then it’s probably something to do with your knowledge of anabolic steroids; the most infamous being Dianabol – or DBol for short (and Methandrostenolone for long!). 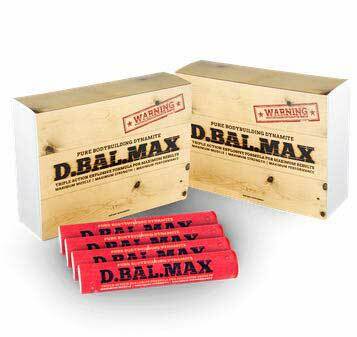 However, DBalMax is NOT DBol, because it would be very irresponsible of us to promote a synthetic anabolic steroid, and of course it would go against our own ethos of health and safety. No, D.Bal.Max is a safe alternative to steroids because it works in a way that encourages your natural levels of testosterone and other anabolic pathways to increase, rather than introduce an external supply which can end up having negative effects. Another reason to go for DBalMax is its lack of harmful effects on the liver. Oral synthetic steroids have a toxic effect whereas the ingredients in DBalMax are welcomed by the body. 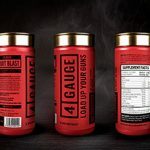 DBM increases red blood cell traffic, nitrogen retention and protein synthesis rates – all of which adds up to a more anabolic environment in your muscles.